Exciting and easy going women's espadrille. 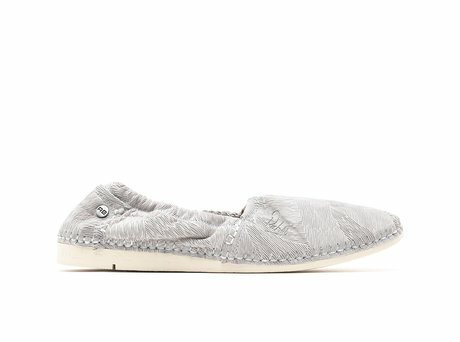 This espadrille is made of soft hand finished nubuck with layer cuttings. A REHAB espadrille for women. Made of soft hand finished nubuck with layer cuttings. This espadrille is made for summer! Enjoy comfort all day long thanks to the fully high quality rubber outsole and the removable insole. The insole is covered with soft cow leather. Ontvang direct een e-mail zodra de REHAB LOGAN LAYER LIGHT GREY op voorraad is in jouw maat.